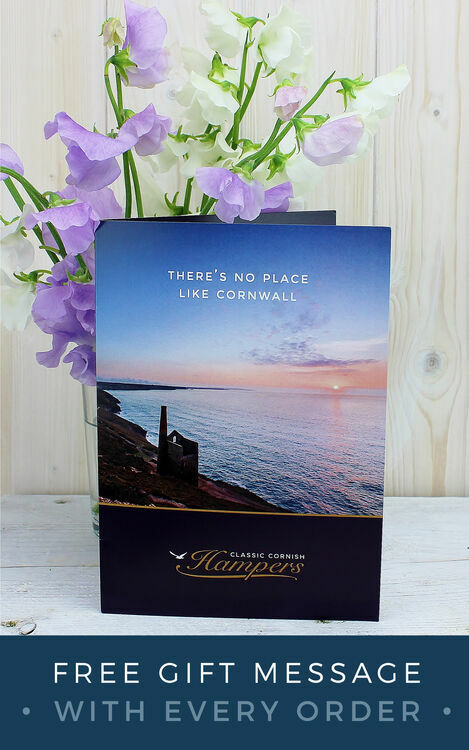 A real treat for your loved one or to share together on your anniversary, this Cornish hamper contains some lovely treats to enjoy on a special picnic. 1 x Camel Valley Sparkling Cider (75cl) - A clean and fresh sparkling cider (ABV 8.0%). 1 x Rick Stein Savoury Oat Biscuits with Thyme (170g) - Traditional biscuits with a hint of thyme. 1 x Curds & Croust Cornish Camembert (165g) - Rich and bold traditional camembert. 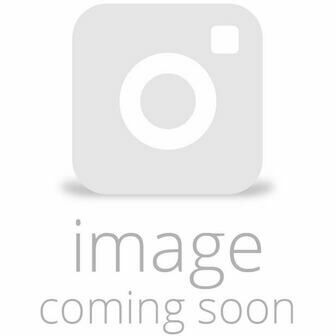 1 x Boddington's Apple Chutney (227g) - A light and fruity chutney, with a high fruit content.